The kingdom of Engenni (Eghene) is classified among the Niger-Congo, Edoid people of Nigeria. Engenni (Eghene) belongs to the Delta sub-group of sub-saharan Africa, of the Guinea cluster of peoples. The primary language of Engenni is Ejiro. 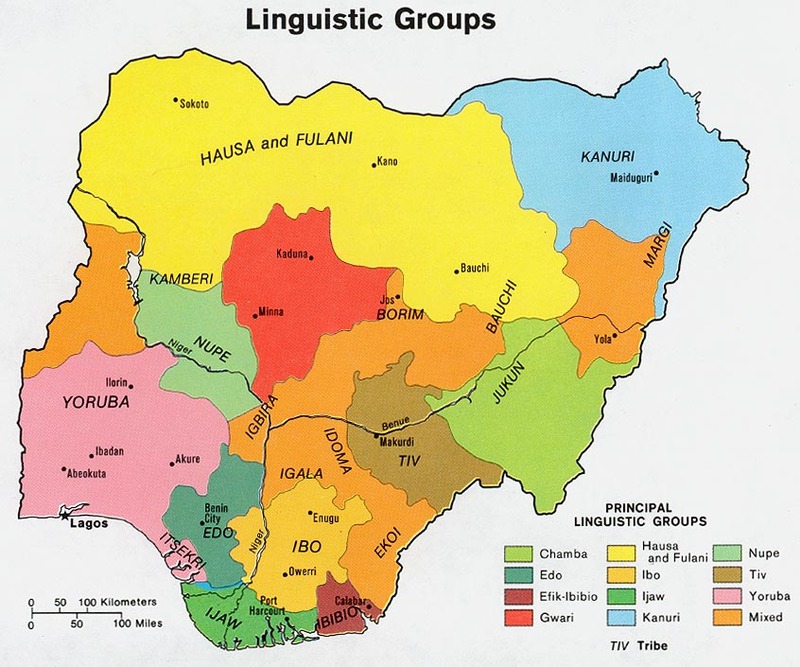 Engenni is sub-divided into three major clans - Ogua, Ejiro, and Enuedua. The Engenni (Eghene) people migrated from the Isoko, Urhobo, and Edo tribes of the ancient Bini kingdom. They occupy the northern banks of the Orashi river. Their first place of settlement is called Okilogua. Engenni (Eghene) is located along the northern banks of the Orashi river. They belong to Ahoada West local government area of Rivers State of Nigeria. The main occupation of Engenni (Eghene) is farming and fishing. They also do subsistent hunting, and crafts making. The Adubawa oil wells at Joinkrama (Enuedua) is the second oldest oil well in Nigeria, after Oloibiri. Oil and gas exploration and exploitation activities began in Engenni in 1957. Engenni (Eghene) people of old believed primarily in the powers of local deities. Prominent among these were Okpobiri, Utepe, Okposo, and others. However, with the advent of Christianity, the great majority of the Engenni people now believe and worship God almighty (Jehovah). In other words, the community is now predominantly Chirstian. Heathen worship is universally banned from the kingdom, although there is still some extent of its practice in secret. Engenni (Eghene) people need the basic infrastructures like electricity, water, basic health facilities, and good roads that link the towns and villages. Presently, only the Shell (SPDC) access road links Enueda (Mbiama) in the Ogua clan to the Enuedua (Joinkrama) clan. The other parts of Engenni (Ejiro clan) is inaccessible by land. * Scripture Prayers for the Engenni in Nigeria. * Pray for peace and progress in Engenni.